Leaving soon for the camp. We are all packed and ready to Travel to the camp. We have been told that there is no internet so we may be incommunicado. We appreciate knowing that we are covered in prayer. 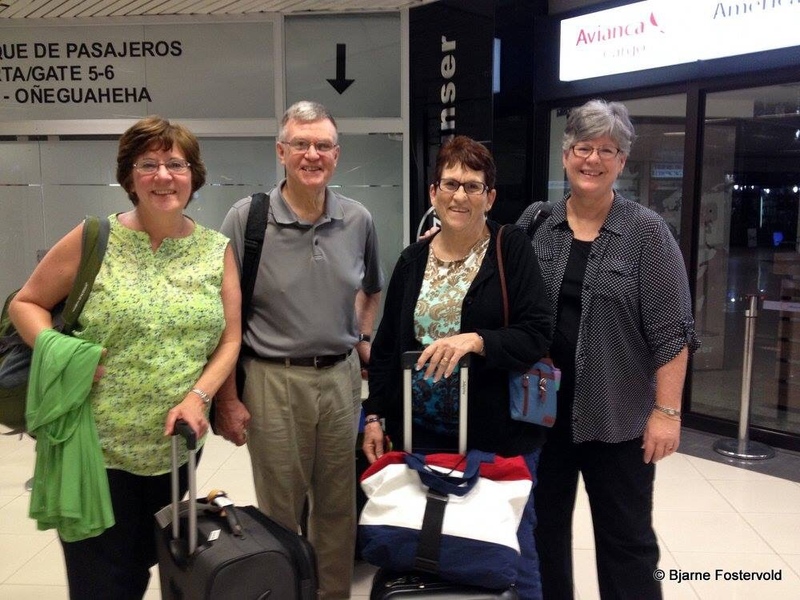 Here we are upon arrival in Paraguay. Bjarne took this picture and shared it with us.